Beauty feeds our soul like food nourishes our bodies. It opens our hearts to that which is greater than ourselves. 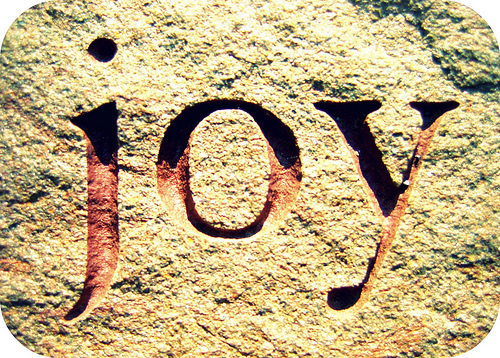 We need to slow down to find moments of joy, in those things we hurry by each day. You have to make time for beauty. Make a date to stroll through a park on a cold day, sip hot cocoa, and linger over a chat with your spouse. Take the time to read poetry or listen to music, at least once a week. Sit quietly and remember the moments of joy and the memories of your life. Let God use the beauty He created to awaken in you the desire for more of Him.